The proud papa shared the news of his newborn on Instagram. 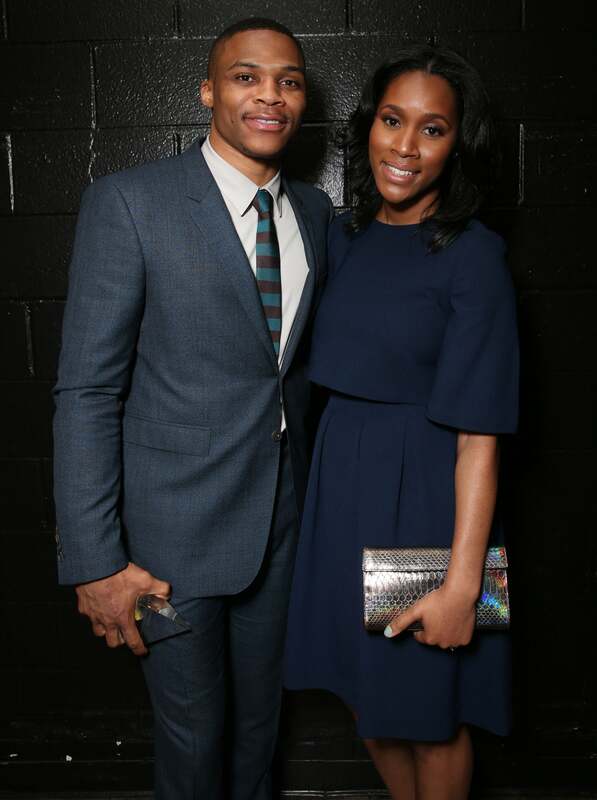 From NBA MVP hopeful to proud papa, Russell Westbrook and his wife Nina have welcomed a baby boy. On Tuesday, the Oklahoma City Thunder star took to Instagram to share that Noah Russell Westbrook has arrived! Westbrook initially shared the news that he and his college sweetheart were expecting their first child in May. The couple tied the knot in August of 2015. One of the best days of my life with the most beautiful women in the world. I'm thankful to be able to share the rest of my life with you. Love You. Happy 1 year suga. Welcome to the world baby Noah!